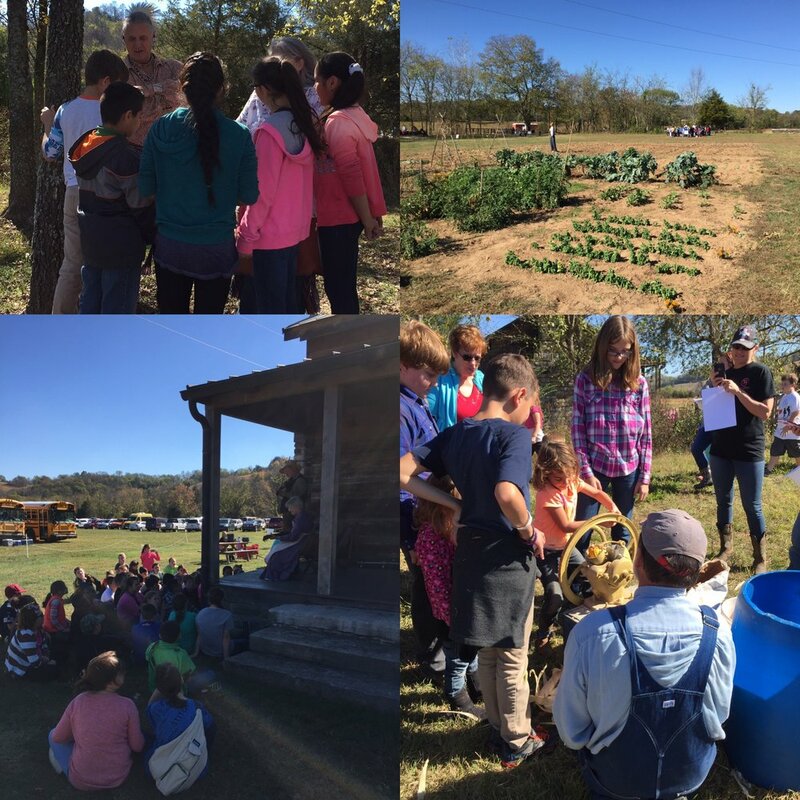 History Harvest Festival — Wolf Gap Education Outreach, Inc.
We are so excited to open our History Harvest festival to the public on Saturday November 4th! Join us for this special day of local history, hands-on learning, and family fun. You'll enjoy learning about Cherokee history and culture, seeing demonstrations of historic skills, watching historic equipment at work, getting your hands dirty in our garden, and appreciating the 19th-century kitchen with all your senses! Be sure to bring your wallet to support local craftsmen selling their products as well! Admission is free, $2 donation per adult encouraged. Don't miss this year's History Harvest field trip day for your students! We welcome reservations from groups of 10 or more students from local schools and homeschool groups. This special day will feature special presentations on Cherokee culture & history, old-time southern music, spinning & weaving, early industry such as steam engines & cotton gins, open hearth cooking, and much more! Reservations must be made by October 3rd. Click here to open a reservation form. For more details contact WolfGapTN@gmail.com or call 256-527-0536. The History Harvest also includes a public day on Saturday November 4th. Tell your friends! GILES COUNTY PUBLIC SCHOOLS: Don't miss this special opportunity to have your bus expenses reimbursed! That's right, we will reimburse bus expenses for any Giles County schools joining us for the History Harvest!